NRK has its largest listener group 50-70 years and above; 43-62.3%. In addition, NRK is dominates highly educated at 43.4%. P4 group and Radio Norway 40-59 years 25-24.7%. The two commercial companies have a very weak position among the young 12-29 years with only about 10% here. The CATI measurement has far better accuracy than the PPM measurements recently presented by Kantar's competitor AC Nielsen (only 2,000 respondents). CATI has made 46,150 interviews, which corresponds to a large part of the population 12 years and older. Radio listening in neighbouring Sweden for the corresponding period was about 70%. The CATI measurement does not reveal listening platform. 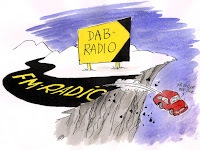 But for NRK and the two commercial networks DAB applies, while for local radio and foreign radio almost it is almost exclusively FM. By this you can conclude that only one out of three Norwegians are listening to public radio. 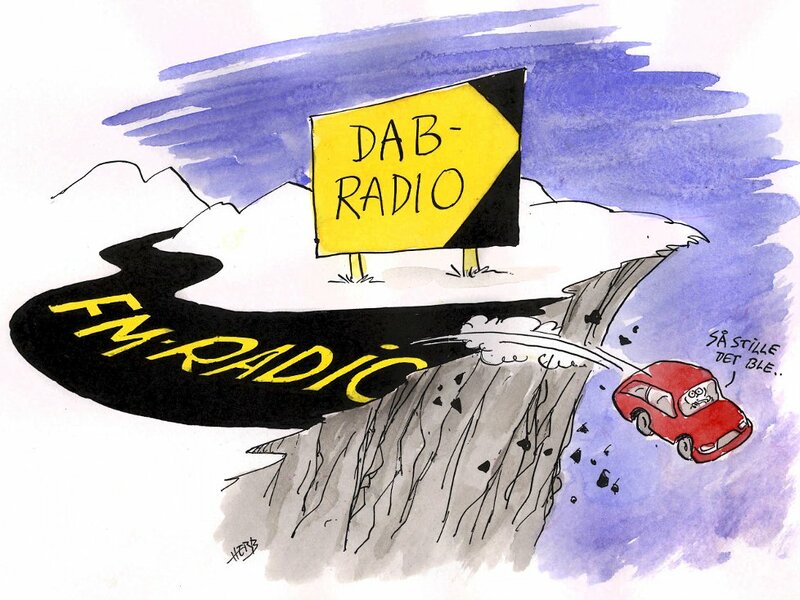 Earlier calculations for the second half of 2018 show that just under half of the population listen to radio via DAB, while 25% listen to FM, 20% via the net (fixed or mobile broadband) and 10% mixed platforms (eg FM and smartphone in the car but DAB in the kitchen).